Although there are innumerable ways to keep your website visitors hooked, however, there is a possibility of not every other technique proving out to be effective. When it comes to enhancing the looks of your WordPress website, surely, you can add several elements to it, like learning to create an image slider. However, you must make sure that these elements are competent enough to grab your visitors’ attention instantly or not. When you have got a lot of space on your website, filling it up with worthwhile elements can be a bit tricky. Luckily, image sliders have turned out to be a space-saving and an eye-catching element to promote services, display products, and provide brand information to visitors. If you have never displayed a slider before, here is how you can do it on your WordPress website. However, before diving into this phase, here is something else that you should know about image sliders. How Easy Is It to Add A Simple Image Slider in WordPress? When it comes to customizing a WordPress website or setting up a new blog, the job is quite easier, thanks to plenty of themes and plugins available out there. Similarly, as far as creating a simple image slider in the website is concerned, you would not have to worry about the time or effort consumption. All you need is one good plugin, and the process will be nothing but simpler for you. However, you must ensure that the plugin you are selecting is proficient and supports all kinds of features you may require for your image slider. 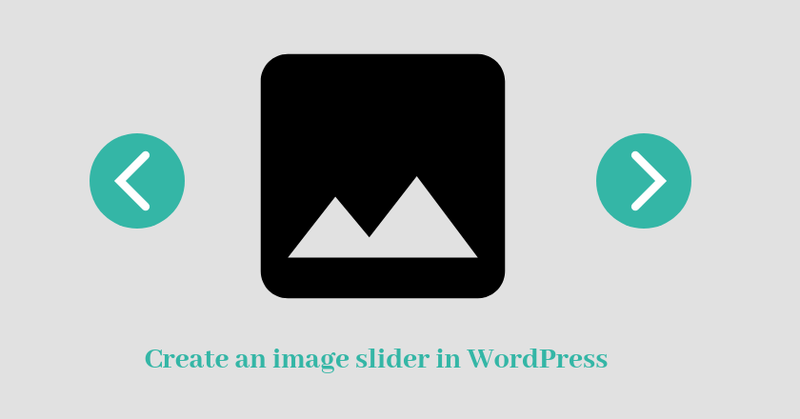 How to Choose an Image Slider Plugin for WordPress? There are tons of plugins that you can grab out there. However, if only you know the prerequisites, you’d be able to choose the best one. So, here are a few features that should be there in a slider plugin. The plugin should be responsive enough if you want to make the task easier. Of course, you’d want your website to display as smoothly on a mobile device as it would on a desktop, right? So, if you aren’t choosing a responsive WordPress plugin, things may go havoc for mobile users. Thus, before making a choice, ensure that the plugin runs good enough on small-screens. You may definitely not want to rely just upon displaying images on your slider. 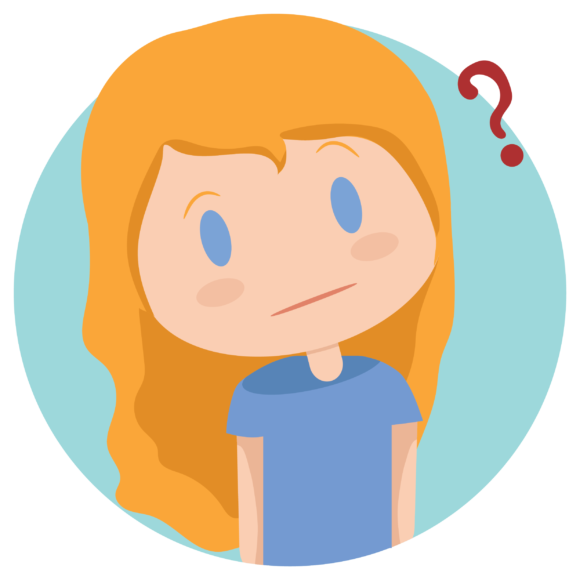 While that’s the most that work these days, however, over the period of time, what if you’d want to experiment with media? In such a situation, you should be using such a plugin that supports different types of media, including videos, GIFs, blogs, texts, images, etc. One such plugin is Slide Deck that is capable of fulfilling all your requirements. One of the primary factors that you should be looking into a slider plugin is the ease of optimization. You wouldn’t want to regret later if you find out that there are very fewer chances to customize or tweak the slider that you want to put on your website, isn’t it? So, being cautious in this aspect is always recommended. How to create an image slider in WordPress? Now that you’ve selected a superior and effective plugin by following the aforementioned steps, it wouldn’t be too long to get an alluring image slider. Once you have purchased your plugin, you can then download it to your system. Once the download has been completed, you can then upload the same file to your WordPress dashboard. The next step is to log into the WordPress website and navigate to Plugins. There, you will see an option to Add New. And then, you can click upon Upload Plugin button. After that, click on the Choose File button and select the file of a plugin that you’d have downloaded. Once done, then click Install Now. Once the plugin is activated, you can use it to create an image slider. Visit the slider plugin menu on your WordPress dashboard and click on the option of Add new. And then comes the time to spread the magic with your imagination and creativity. Once everything is done, give your slider a unique title. Select the slider type and choose a perfect layout that would match your website’s theme. You can even adjust the general settings if you want. Add media to your slider, and text if you want. Choose the location. And, hit the publish button. Viola! Your website is ready with an amazing looking slider. Now that it is evident how easy it is to publish an image slider on the WordPress website, there are certain things that you must keep in mind to generate satisfactory results. If your only intention is to keep the slider super-fast, then it’s quite important to optimize images before you put them to display. You must ensure that these pictures are correctly sized for the slider. Generally, it is recommended not to upload any images that are of the size 4000px by 2000px while the slider only supports 1000px by 800px size of images. To optimize images, there are several tools that can prove out to be helpful. Moreover, you can even find WordPress plugins to optimize the images as well as setting their quality to an up-to-the-mark level. Your visitors are instantly going to abandon your website if the slider is taking too long to move or is very quick. Thus, you must keep the movement level at a certain time. Don’t keep it quick, and neither make it crawl. Only then you’ll be able to attract more customers towards it. The entire intention of putting up an image slider in your WordPress website is to appeal to visitors. If you fail to do so, your efforts are going to go in vain. Hence, regardless of what you are putting on the slider, be it an image, text, or a video, keep the content intriguing and eye-catching. Also, make sure that the text is compelling enough for the visitors to take action right away. Of course, it is always recommended to test a few sliders before you choose the one to publish on your website. However, make sure your chosen one has appropriate features and ease-of-use. Don’t choose the one that appears out to be confusing and clunky. Grab the one that prioritizes user experience and ensures that you wouldn’t take a lot of time to get the proper hang of how it is going to work so that you can easily assemble and customize it according to the requirements.